We are very excited to be offering you an amazing opportunity to enjoy playing beautiful golf courses throughout the state at an incredible discount. The 2019 KELOLAND Living Golf Tour features 19 select golf courses throughout the state. As an owner of this exclusive card, you will enjoy two 18 hole rounds (38 in total!) at EVERY participating golf course for only $150. (Over $1,000 value). 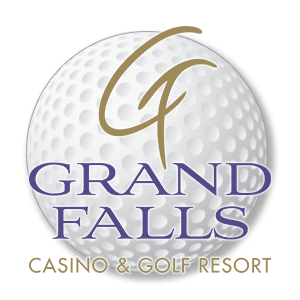 Purchase your Golf Tour Card from KELOLAND Spotlight! Please read guidelines before purchasing. Golfer must call in advance to schedule a tee time and make sure to let the course know you are a part of the KELOLAND GOLF TOUR.